Choose 1, 2, or 4oz. Fresh Italian white winter truffles (aka white Alba truffles, Tuber Magnatum Pico) give an intoxicating aroma and extreme depth of flavor to many of your favorite dishes. 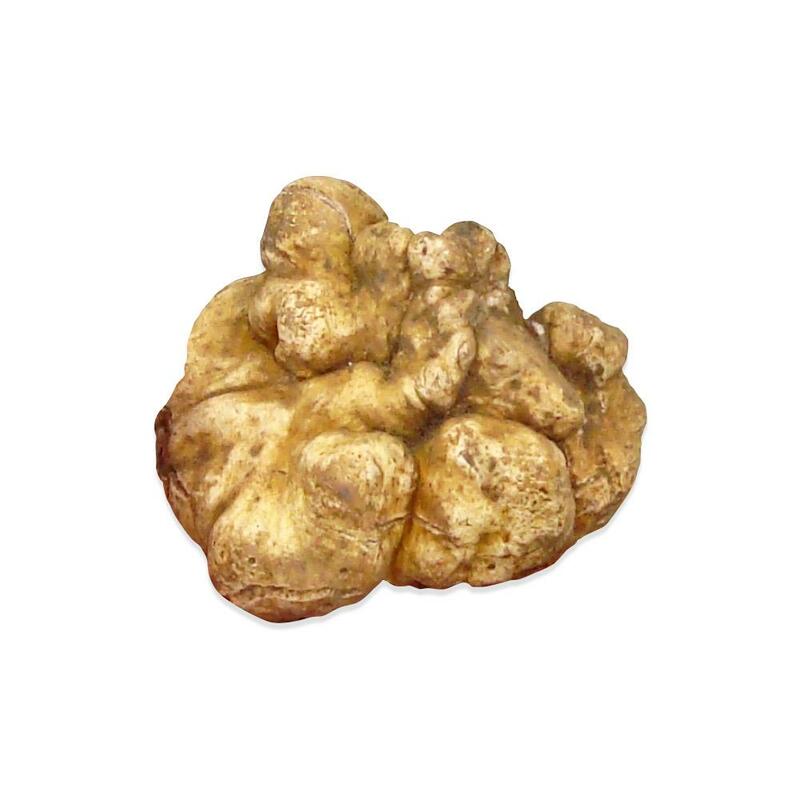 Alba truffles are widely considered to be the finest white truffles in the world. They are very rare and flown in fresh from Italy. All orders are filled using small alba truffles. If you want large alba truffles, please contact us for pricing & availability. Delicately shaved over hot white truffle risotto, polenta with pot roast, egg dishes and pasta dishes, this truffle carries the lucky few who get their hands on it each year to culinary nirvana. 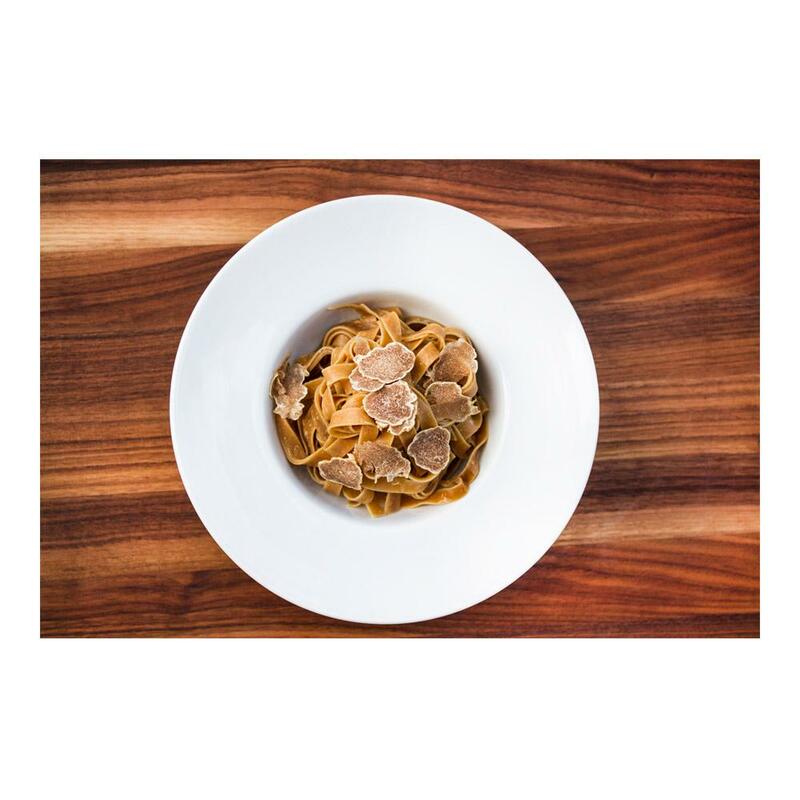 Alba truffles match beautifully with butter, cheese (especially parmigiano reggiano), chicken, veal and lobster. Try making this white truffle aioli recipe for the world’s most exclusive sandwich or burger. Like Perigord truffles, alba truffles can be used in roasted meat applications, usually sliced and inserted under the skin of poultry or into slits cut into roasts. However, many truffle purists insist that they only be used raw, shaved over just cooked food with a truffle slicer.